A Glass Window Showing The Water Condensation. Stock Photo, Picture And Royalty Free Image. Image 6150678. 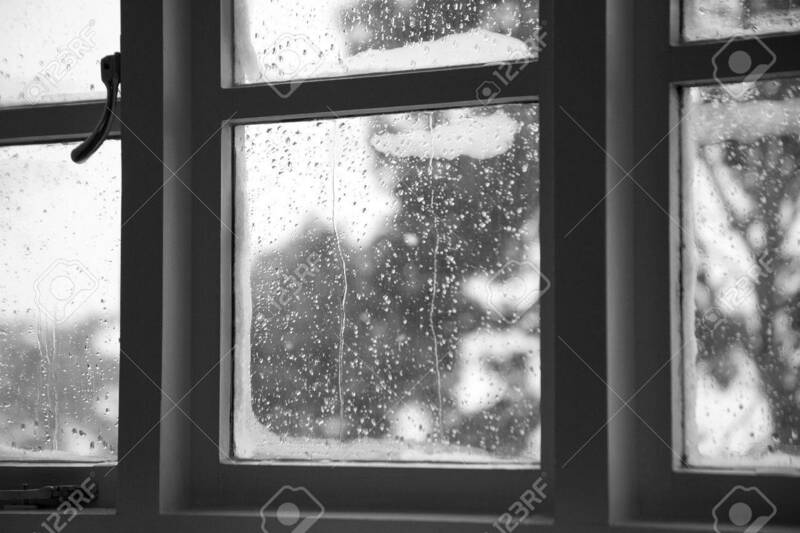 Stock Photo - A glass window showing the water condensation. A glass window showing the water condensation.